15 WAYS TO OPEN YOUR THIRD EYE. 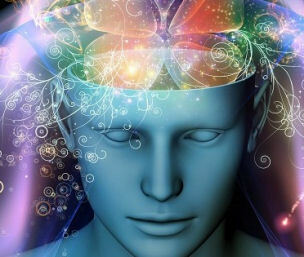 Modern science is now confirming what mystics and shaman have claimed for thousands and thousands of years – we have a “higher” aspect of our being, and it is directly connected to a dynamic source of conscious energy that is far more expansive than our individual selves. Enjoy these 15 ways to open your third eye. 1 – Acupressure – Reportedly this worked! It seems Freud was using a simple acupressure technique by pressing on his patient’s third eye. 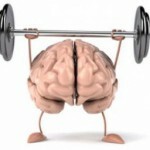 2 – Brain Training – Brainwave Stimulation of the Third Eye. 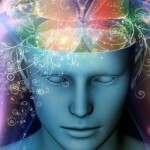 At certain brainwave frequencies such as deep Theta, a sense of our ego boundary often vanishes. 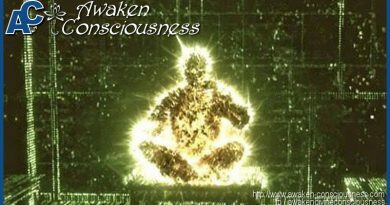 Our consciousness is then less concerned with our “physical” state. 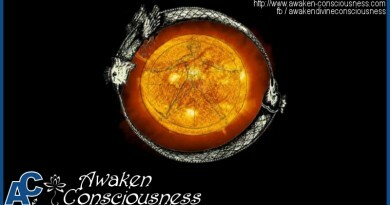 According to many ancient traditions, this corresponds to when our “third eye” begins to exhibit its special powers. 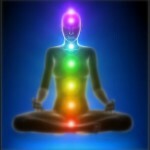 3 – Chakra Stim – Chakra stimulation is an ancient art long used by yoga practitioners and meditators to heighten their awareness of their higher self. 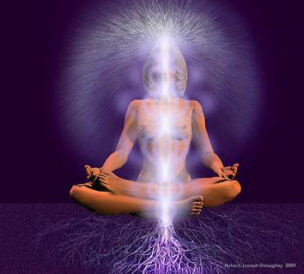 According to the ancient chakra system, your nervous system network connects your sensory organs to the brain. 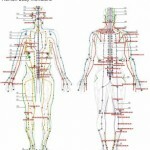 Your chakras, in turn, are energy centers that function as pumps directing vital energy through this system. 4 – Chanting – Visualizing or focusing on your third eye while chanting is an especially powerful tool for directing your inner energies to activate your third eye. Many systems claim that by focusing the inside of the brain at the midway point between the pineal gland and the pituitary body, a vibrating magnetic field can be created around the pineal gland. One way to accomplish this is to chant certain sounds during your third eye visualization, or while meditating on an image of the third chakra. 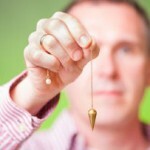 5 – Hypnosis & Visualization – Hypnosis is recommended by some New Age therapists as an excellent method of opening your third eye. Although it’s not impossible to achieve this end result, no research evidence has yet surfaced. 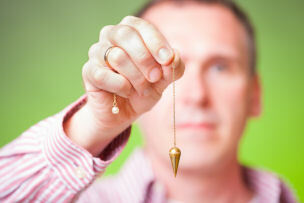 However guided visualization and hypnosis can be excellent for preparing yourself for such an experience. 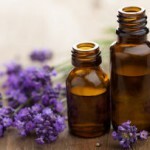 The benefit is the proven ability of these tools to induce the “Relaxation Response.” Research suggests that hypnotic subjects are fully awake and focusing attention, and yet are deeply relaxed – so this is safe. 6 – Third Eye Mudra – You can use an ancient East Indian yoga mudra method to open your third eye chakra. Mudras are special hand positions believed by yogis to have the power to direct more energy to specific chakras. 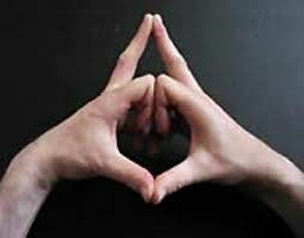 To enhance the effect for third eye activation, simultaneously chant the Aum or Om sound as you hold the mudra position. 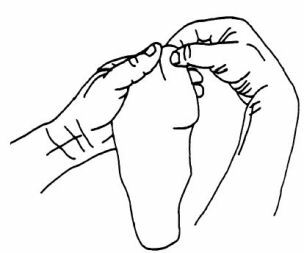 7 – Reflexology – Here is a great tip that may surprise you – you can apply reflexology to certain points on your big toes to stimulate the vitality of your pineal gland. 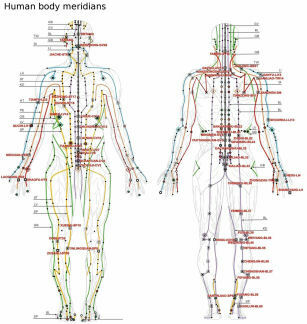 These points are actually located on proven acupuncture meridians. 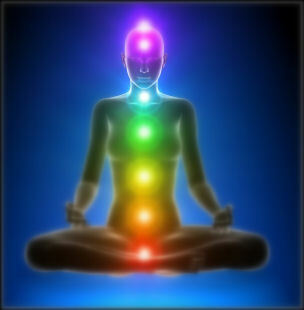 8 – Kundalini Energy – A fully achieved Yogi master can awakened your Kundalini by a direct transfer of their energy to you. 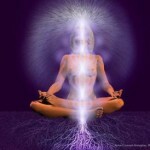 This powerful experience, known as Shaktipat activates your dormant Kundalini energy. “Shakti” means power or energy in Sanskrit, and “pat” means transfer. 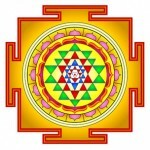 Thus Shaktipat is a transfer of energy that opens the flow of energy through all of the chakras, including your third eye chakra. 9 – Tapping – Although many “tapping experts” recommend tapping the third eye position as part of a tapping series, only one I’m aware of recommends specifically tapping just the third eye chakra – Carol Tuttle. 10 – Yogic Breath – Indian yoga pranayama breathing dates back thousands of years. Your nose is directly linked to your brain and nervous system. 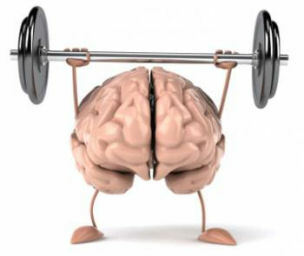 The evidence is that breathing only through your left nostril accesses the right “feeling” hemisphere of your brain, and breathing only through your right nostril accesses the left “thinking” hemisphere of your brain. Consciously alternating your breath between your nostrils can therefore allow you to activate and access your whole brain. 11 – Third Eye Breathing – Here’s an exercise to specifically open your third eye chakra using alternating nostril breathing. 12 – Yantra Meditation – The energy of your chakras vibrates in an orderly sequence of seven distinct frequencies, just like the notes of the musical scale. The colors of the spectrum also represent a series of seven vibrations in a logical and orderly sequence. 13 – Yoga Pose – The Balasana Pose. Gently rocking your forehead while doing the Yoga balasana (child’s pose) to massage the brow center can open the energy flow to your third eye chakra. Here’s how to do it. 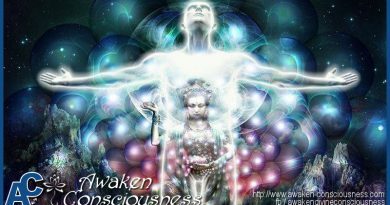 14 – Visualization – Visualization is always a very powerful way to activate your pineal gland and encourage your third eye to open. This method may seem much more comfortable to you if you are not a meditator, or do not practice yoga. 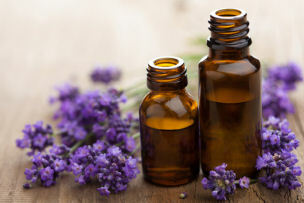 15 – Essential Oils – The third eye chakra governs your brain, your entire neurological system, your eyes, ears, nose, and your pituitary and pineal glands. Physical dysfunctions of this chakra are believed to be the possible cause of brain tumors, strokes, blindness, deafness, seizures, panic, depression and confusion. This is an excerpt of the easy to read book “Pineal Gland and Third Eye – Develop Your Higher Self”. 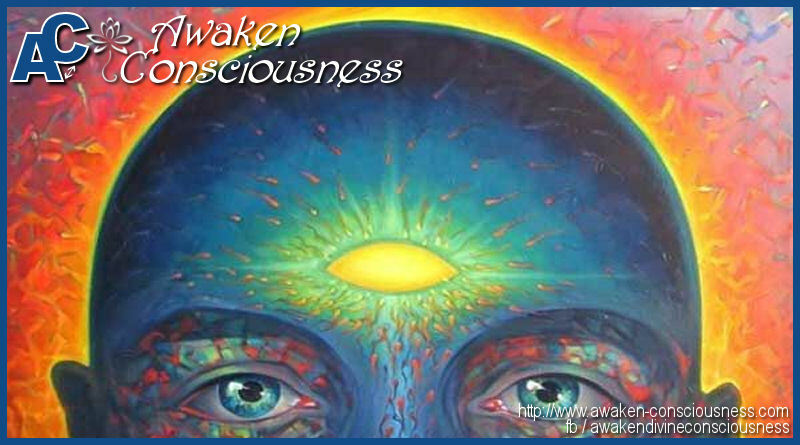 The above 15 ways to open your third eye are explained in detail in the book. The book can be downloaded in our E-Book Library under the tab Metaphysics. Have a look at these amazing children who are being initiated into extrasensory perception from a young age. ← SHARE YOUR WRITING SKILLS ? !